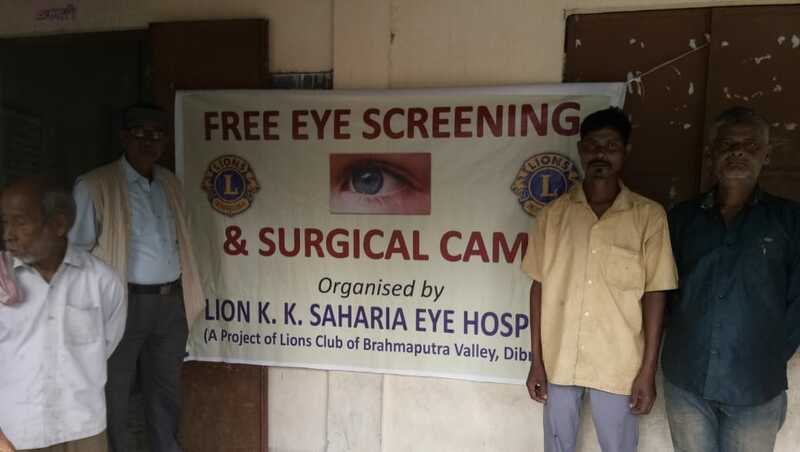 Vidyalaya organized an Eye Check Up Camp in Kaptanchuk Village near Laipuli on 14 November, in association with Lion KK Saharia Eye Hospital, a project of Lion’s Club of Brahmaputra Valley Dibrugarh. Principal Guru Charan Das, Dr. Debasish Adhikari, Sri KulkarniJi were present from our Vidyalaya in the eye camp. 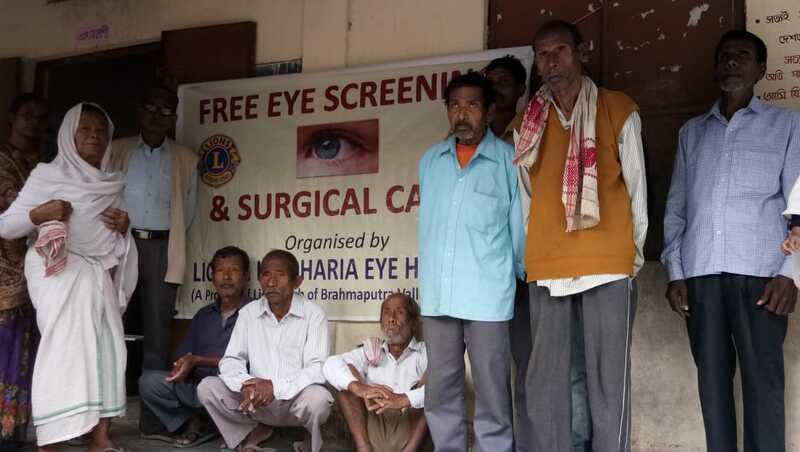 A total of 85 patients were examined and among them 19 were identified with cataract problem. 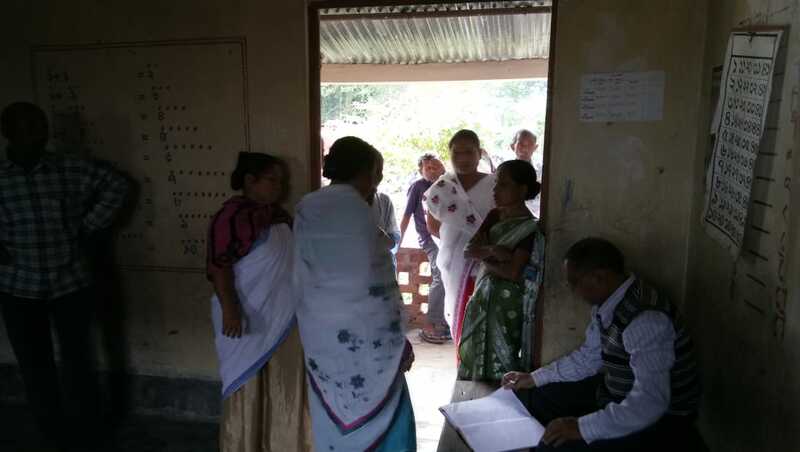 All of them are directed to get treatment in Dibrugarh.